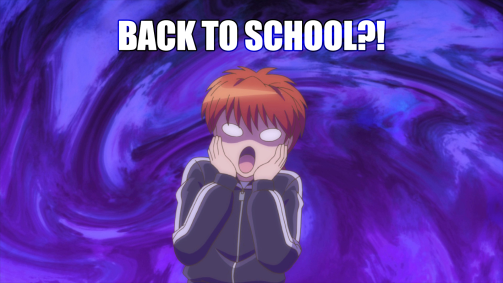 Mondays are hard especially when summer vacation is over, and we must, inevitably, go back to school. At least we have memes to save the day! 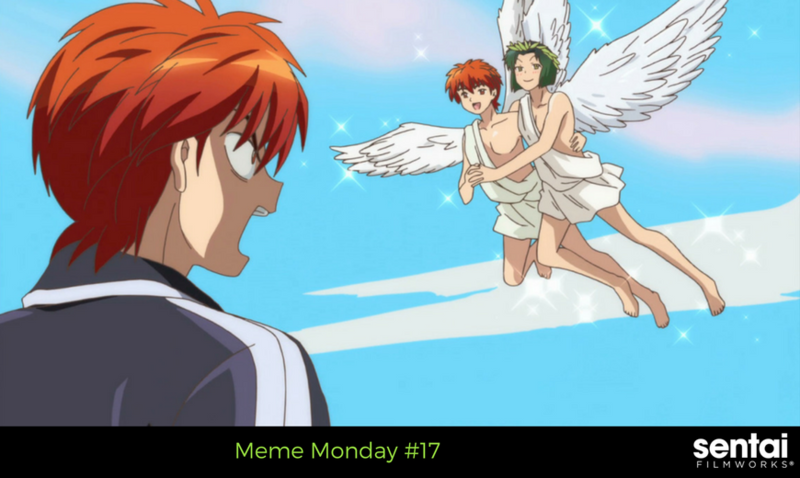 With a comedic twist, almost anything can become a meme so we gathered our favorites this month! Even the sweetest dream to one person can be a nightmare to another. Sometimes, you can only dream about reciprocated feelings. Finding love is hard. Finding love in a society where you’re assigned to your future wife while you still have feelings for your childhood crush is even harder. 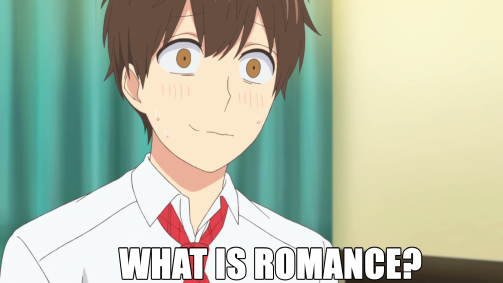 Is romance created? Is romance found? WHAT IS IT EVEN?! 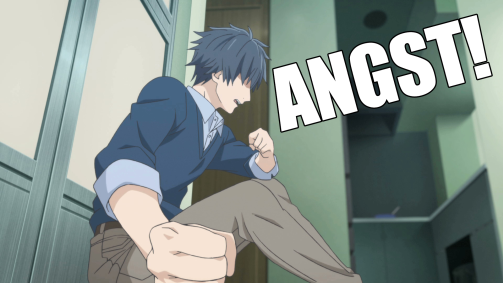 Things are going down in Sagrada Reset, and this screenshot pretty much nails Kei’s constant emotional state, clenched fist and all. 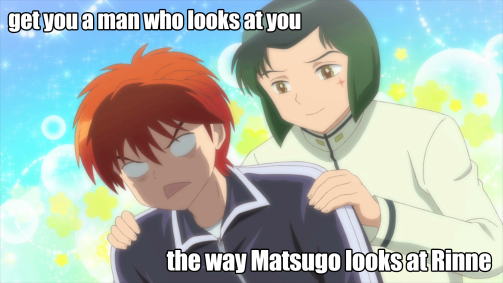 Obviously, someone in the Sentai office plays a lot of otome games… if only Kousuke would be more honest about his feelings. For those that are still in school, the day of reckoning has come. It’s time for everyone’s least favorite season: back to school! May anime keep your soul intact.